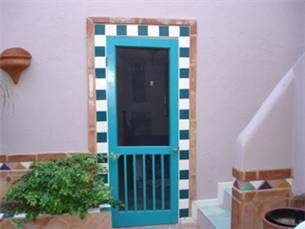 3BR Condo Vacation Rental in Puerto Vallarta, Jal. 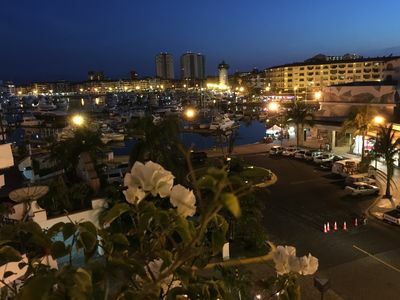 Beautiful and thoughtfully design 3 bedrooms suite, featuring Italian porcelain floors, hide in balcony sliding doors that connect and expand the entire condo, balcony overviewing the Marina, a wide variety of restaurantes, galleries, etc. 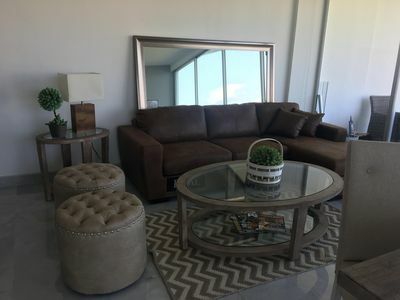 Delightfully decorated and furnished with top of the line brand names, fully equipped kitchen, a King, a Queen and 2 Twin size beds with super confortable Orthopedic Memory Foam mattresses, 70" and 50" Smart TV's with over 400 channels, Wi-Fi, washer and dryer in the unit. 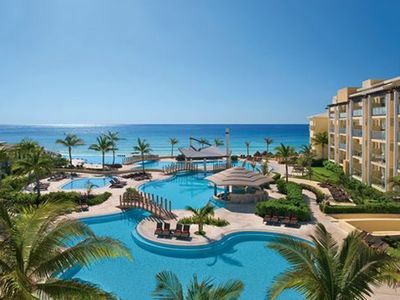 Among other amenities are: heated swimming pool, elevator, children's pool and playground, 2 palapas for your family and friends gatherings, 24/7 security, gated parking, etc. 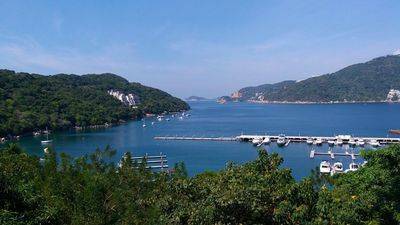 Perfect location: Only a few steps to shops, restaurantes, coffee shops, galleries, grocery shopping, golf course, banking, local bus stop, etc. 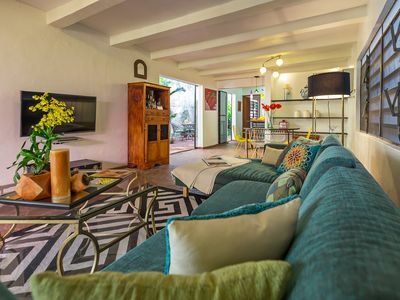 2 bedroom house in Puerto Vallarta, Jal. 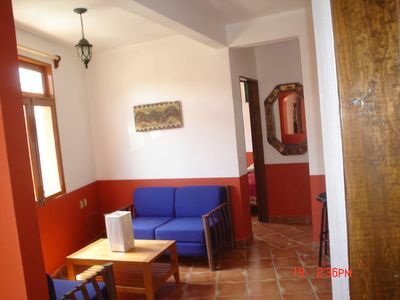 2 bedroom apartment in Puerto Vallarta, Jal. 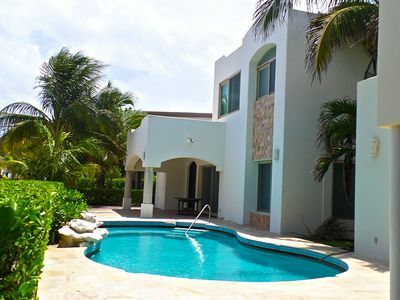 4 bedroom villa in Puerto Vallarta, Jal. 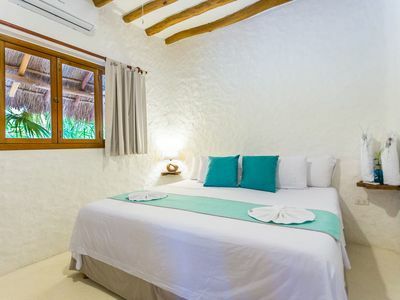 1 bedroom hotel in Puerto Vallarta, Jal. 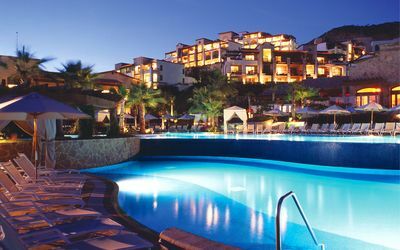 1 bedroom condo in Puerto Vallarta, Jal. 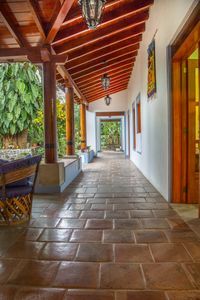 3 bedroom house in Puerto Vallarta, Jal.